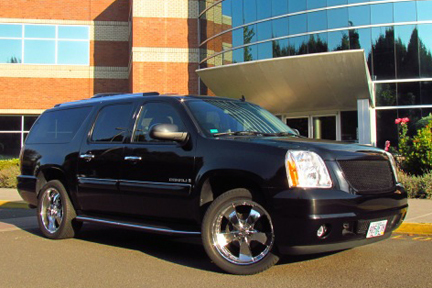 To book online with immediate confirmation please reserve with Portland Black Car on limos.com. 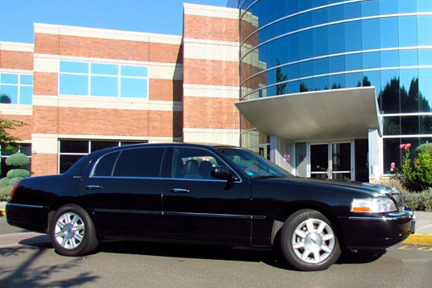 You can also download an iPhone application for limos.com for easier access or you can email us directly at james@portlandblackcar.com. 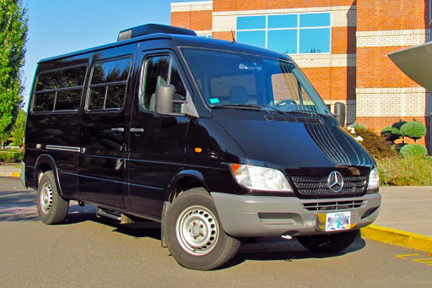 If your reservation is more that twenty-four hours away please book through our Contact Us page and leave your information with call back phone number as well as email address and someone will be in touch with you the following business day to schedule your service with us. 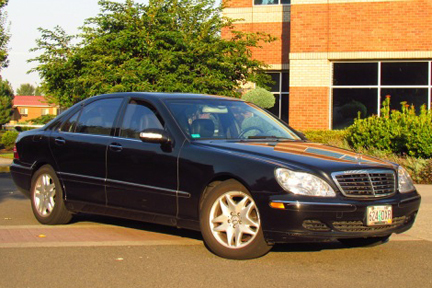 Either way you book your car service with us we are looking forward to bringing you superior service and meeting you in person. 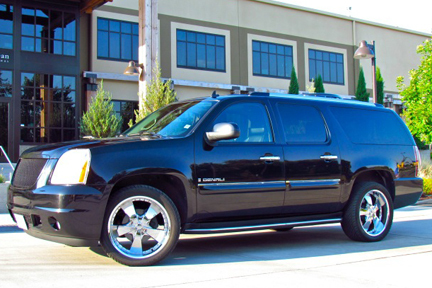 We thank you for choosing Portland Black Car for your transportation needs.